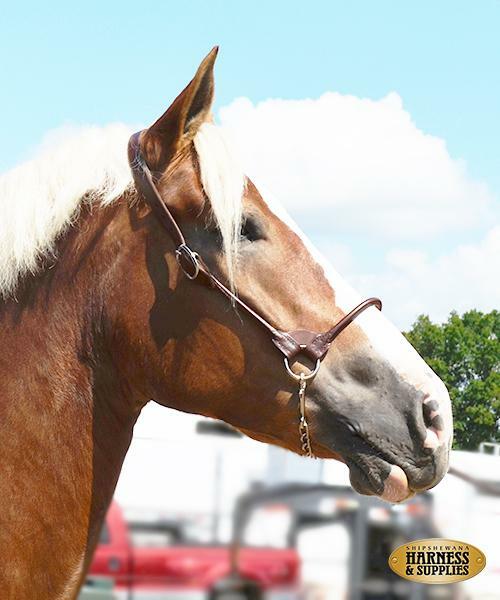 Best show halter on the market, featuring rounded nosebands and cheekpieces and durable corner stays. Smoothed and finished for comfort. Double crown adjustments. Chrome hardwear. Comes with 20" chain and a 55" lead.